Please do NOT contact them they need privacy and time to heal. 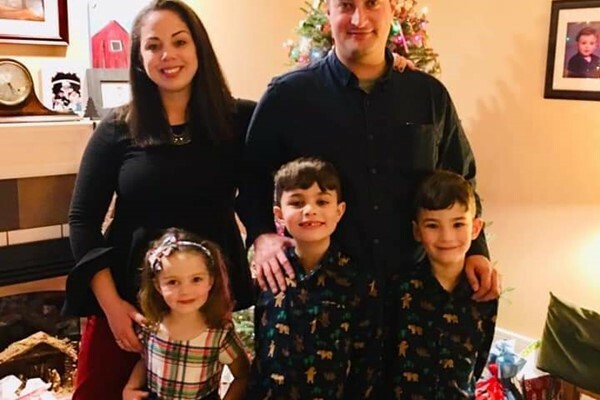 Please message Katie Frigon if you need anything 315-882-1614 Our cousins, The Griswolds were on their way this weekend to visit friends in Pennsylvania when their lives changed forever. A tractor trailer going in the opposite direction had a tire from its cargo smash through the windshield injuring Heather and Davis. Both needed to be airlifted to a near Pennsylvania hospital. The are both fighting very hard to heal from injuries. The have several surgeries, hospital stay and recovery ahead of them. We will now need help with food at this time since they are now local. Monetary donations are needed to help with the medical care they are receiving. Our family thanks you very much for your support.